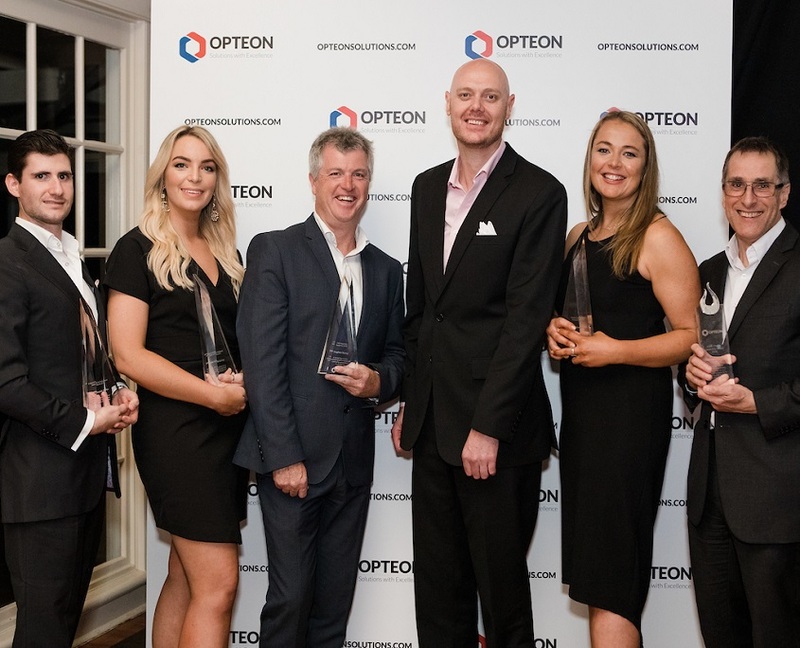 The Opteon Awards program is occurring annually and celebrates the contribution and outstanding performance of teams and individuals within our company. 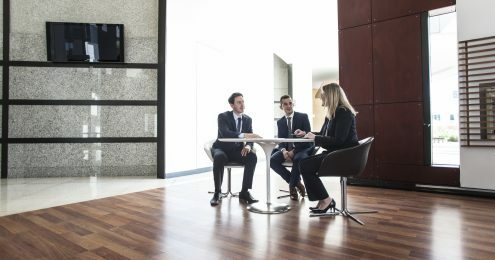 The awards recognise our team members who actively promote our values to be Safe, Innovative, Positive and Inclusive. Pictured Left to Right: Alastair Burke, Avella Collopy, Stephen Davey, Chris Knight, Simone Johnson, Stuart Bridgman.